Through hands-on training from the world’s leading experts, Soil Health Academy participants learn how to increase profitability, build resiliency into the land, decrease input costs and improve nutrient density of food and agricultural products. 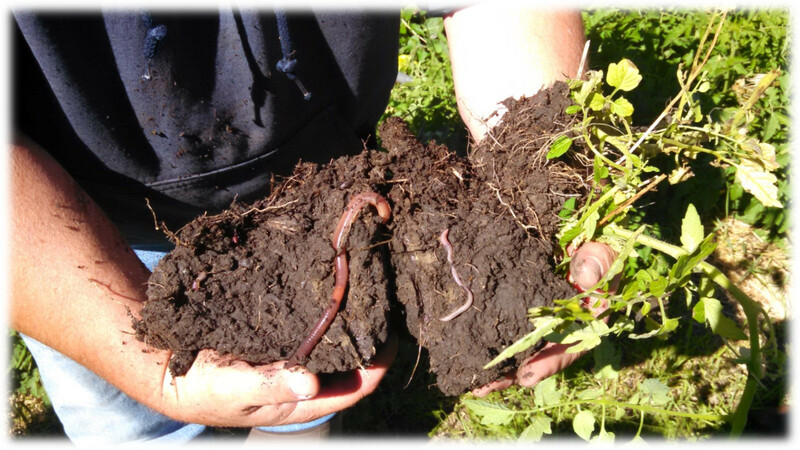 No matter where you farm or what you grow, Soil Health Academy will teach you how to improve soil health through practical regenerative agricultural principles. "Soil Health Academy was amazing! It should be taught in every high school around the country. Thank you for making a difference." ✔ Online chat sessions with the partners and advisors or SHA. This is your opportunity to ask pertinent and pressing questions and to interact with other producers from all over the world, or to simply listen in and learn.